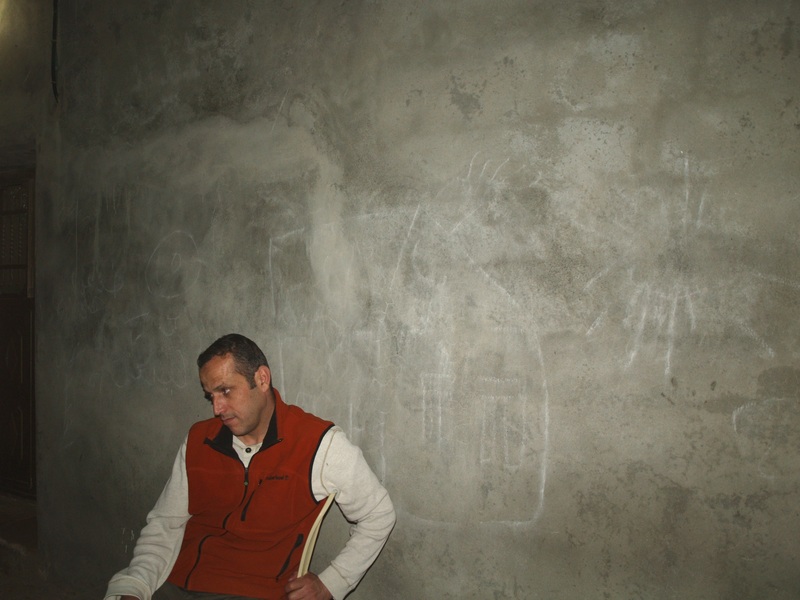 As I draw to the end of my time in Palestine and Israel, I recognise that I will never forget the generosity and hospitality of people here, in the face of such adversity. 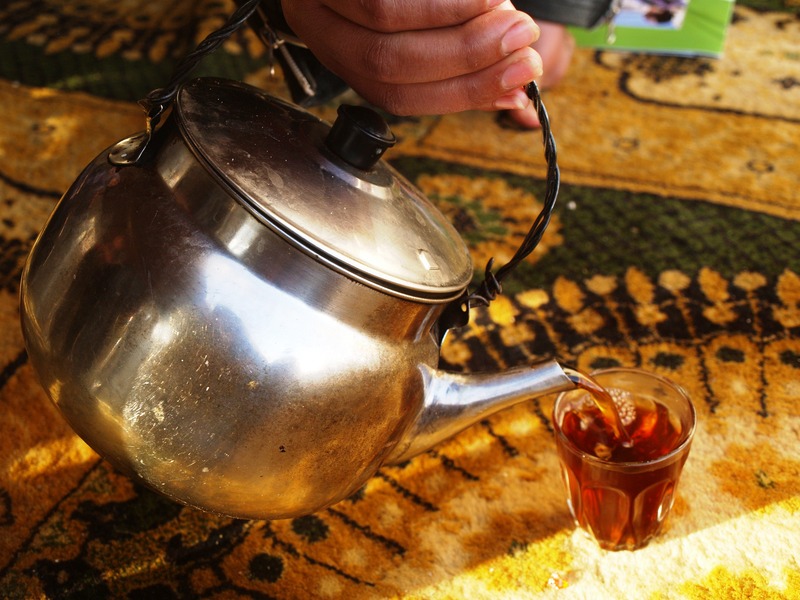 This hospitality very often comes in the form of tea, tea, and more tea! This woman's house, or parts of it, has been demolished three times in ten years. 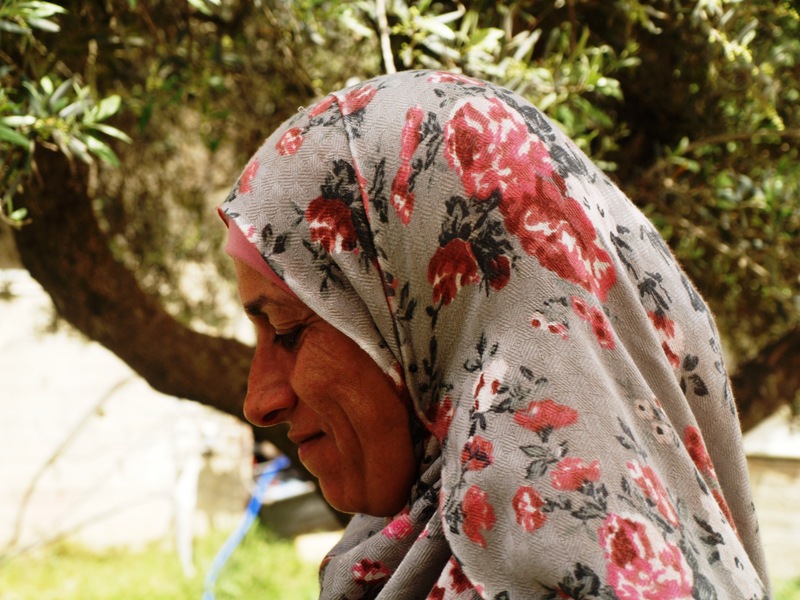 She lives in a village called Nabi Samwil, where no building or repairing to ANY building has been sanctioned by the Israeli Authorities since 1970. The one classroom village school's toilet has a demolition order on it. 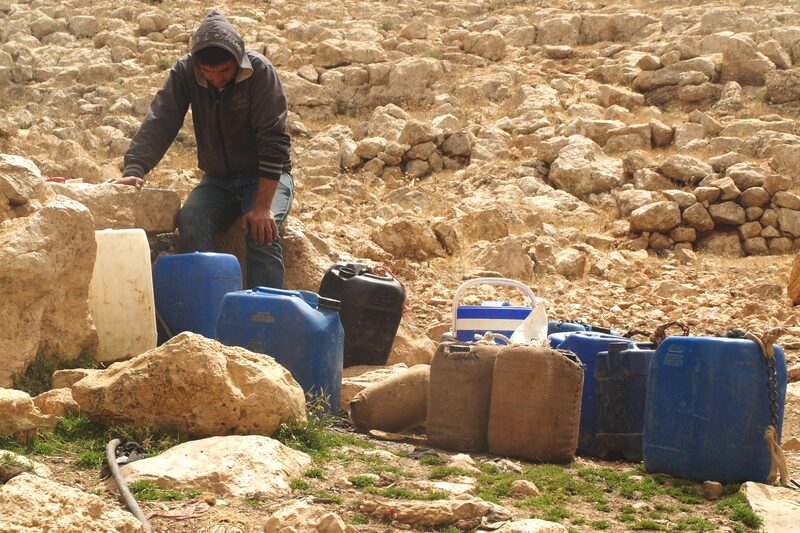 Animal shelters for the villagers livestock have been destroyed by the Israeli Army too. House demolitions are illegal under international law, unless for military purposes. There is no military necessity to demolish this civilian woman's house three times. 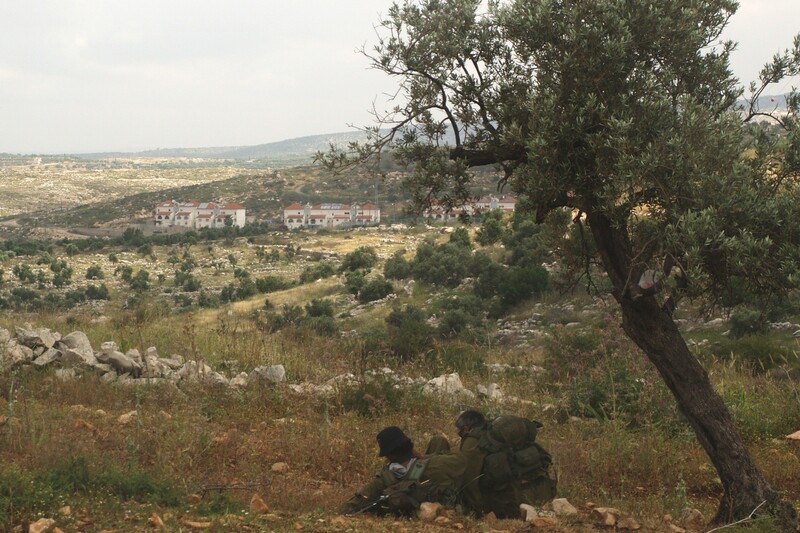 Soldiers relax from their patrol under an olive tree, overlooking a settlement. This is in the central West Bank, part of the occupied Palestinian territories, where many olive trees have been uprooted by settlers and soldiers. The red roofs of the houses are part of an illegal settlement. These settlements are recognised by the international community as a barrier to peace.